Ixia provides testing, visibility, and security solutions, strengthening applications across physical and virtual networks for enterprises and governments, service providers and network equipment manufacturers (NEMs).Ixia helps customers manage the unpredictable world of IT and protects them against security threats through actionable insight into the performance, stability and security of their applications and networks. Whether it is testing a product, validating the integrity of a security infrastructure or monitoring a real-time operation, Ixia can help. Customers worldwide rely on Ixia’s solutions to verify their designs, optimize their performance, and ensure protection. Ixia offers companies trusted environments in which to develop, deploy, and operate. The desire to stay ahead of customer needs fuels Ixia’s innovation. 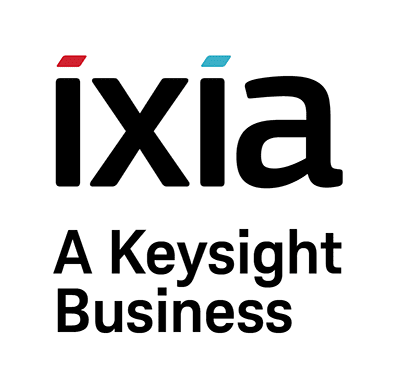 Companies turn to Ixia to validate whether their products are ready to launch in the connected world. When products are ready to deploy, companies count on Ixia to test the integrity of their network and security infrastructure. And, when products are in operation, companies rely on Ixia to monitor network performance and expand their infrastructure without interruption. The Ixia brand strengthens our customers’ entire experience from what they buy, to what they build, and to what they deliver. Our customers’ success motivates our innovative leadership. As your company’s network and applications become increasingly complex, with multiple offices, remote workers and a plethora of applications, network performance becomes mission-critical. 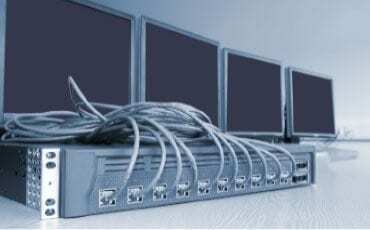 IxChariot offers an industry-leading tool for assessing and troubleshooting networks and applications before you deploy. Real-world applications are simulated to predict device, system, and network performance under realistic load conditions. Be confident in your network, before it goes live. End users are on Skype, Outlook 365, Web, Wi-Fi and more all at once. How can you keep track of their experience and know what is going on with your network in real-time all the time? Hawkeye is a proactive monitoring platform that ensures you are the first to know what is happening in your network. Hawkeye leverages synthetic traffic monitoring to perform node-tonode and real service testing to determine the end-user experience. It gives you real-time insight, so you can ensure your users’ quality of experience.